On the evening of Friday, February 22, 2019, Trinity Episcopal School will host the 2nd Annual Patriot Revelry, to be held at the Power Avenue Warehouse from 6:30 to 11:00 o’clock in the evening. 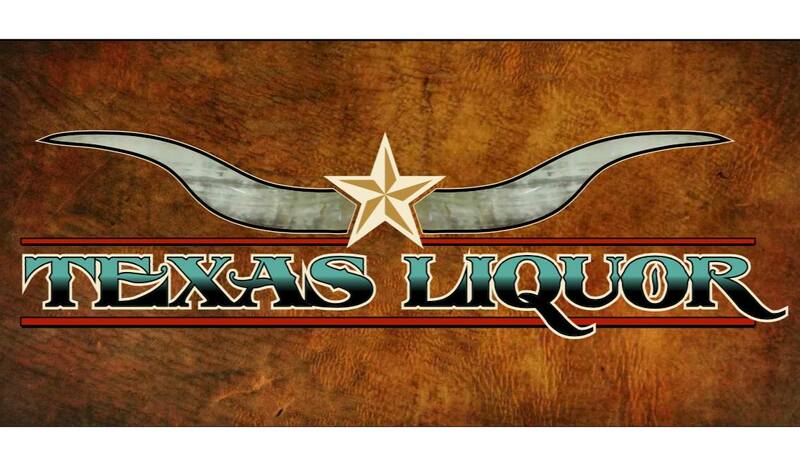 This spirited event takes a unique approach to fundraising, as most of the money will be raised in the months leading up to the event, both by the Trinity Belles & Beaus and by our generous sponsors. After months of fundraising, Trinity's Patriot Revelry will be a celebration of the school as we bring together Trinity families and the Victoria community to enjoy good food, cocktails, and revelry. The evening will include a mobile and online silent auction, a raffle drawing for school tuition, event games, a toast to our Grand Belle or Beau, and dancing to finish out the night. All of the proceeds from the event will go to Trinity Episcopal School to be used for the continued improvement, development and operation of the School. Trinity Episcopal School is a not for profit 501(c)3 organization. Sponsorships may be tax deductible. A receipt for your sponsorship will be sent to you shortly and should be retained for tax purposes. The school depends upon the money raised by this event and we want to do all we can to help. Trinity Episcopal School continues to be a great institution of learning and growth for our children. 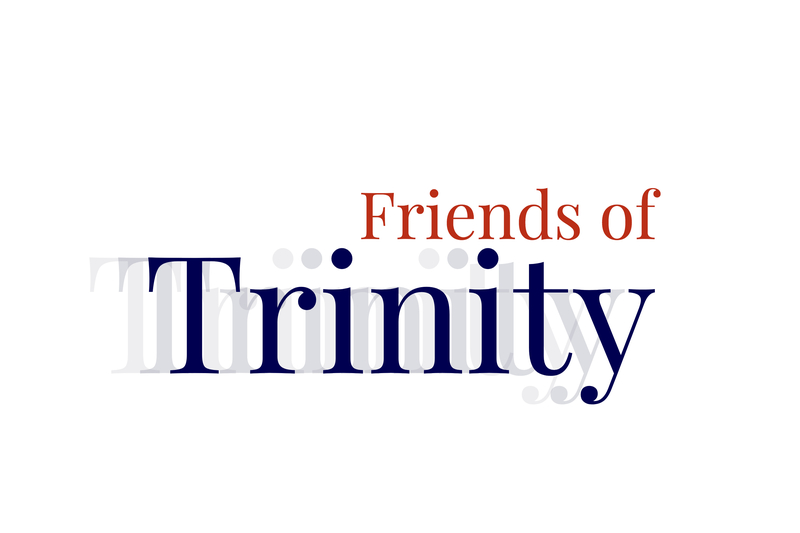 Your support enables Trinity to continue to thrive as the premier school in the crossroads!